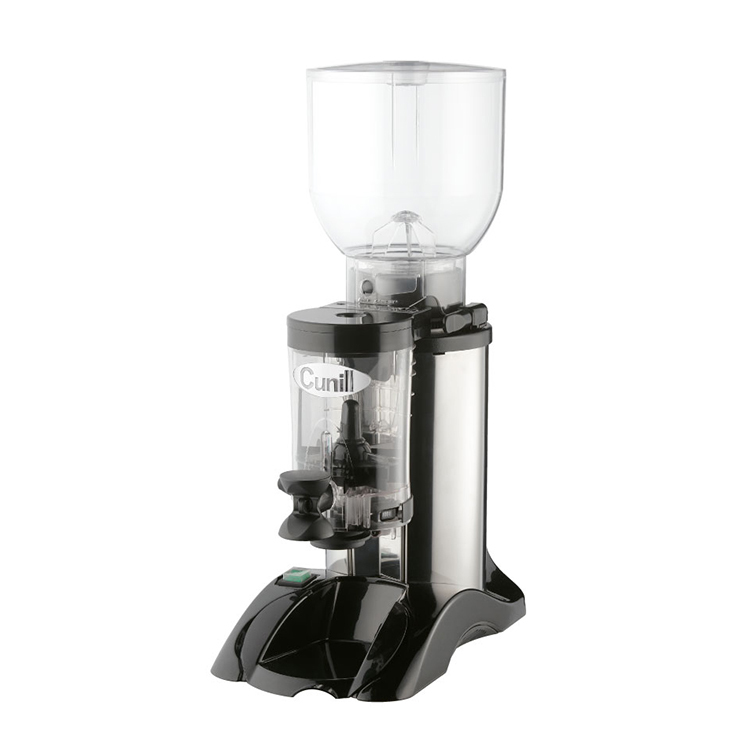 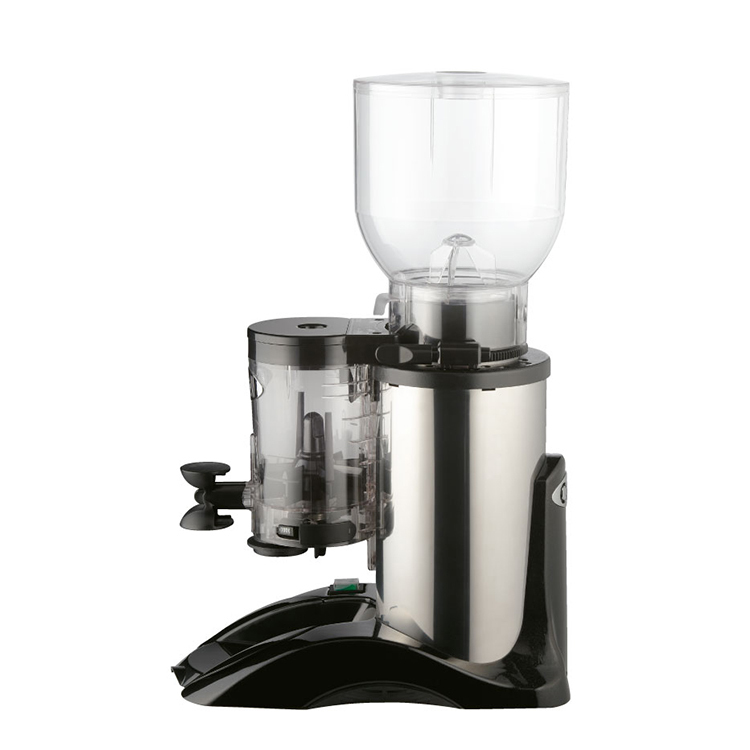 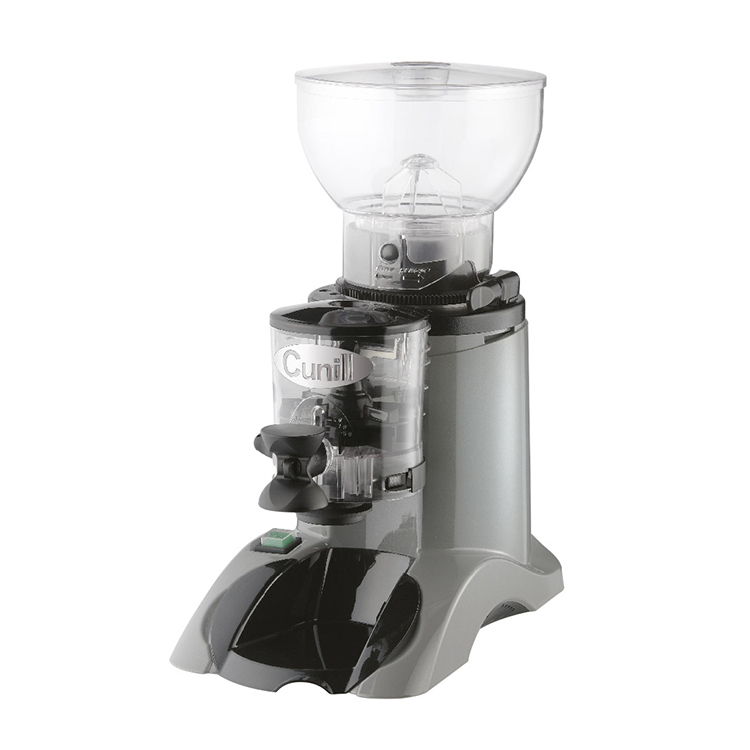 The Anfim Caimano coffee grinder is a basic commercial coffee grinder models that can produce coffees at a consistently high rate. 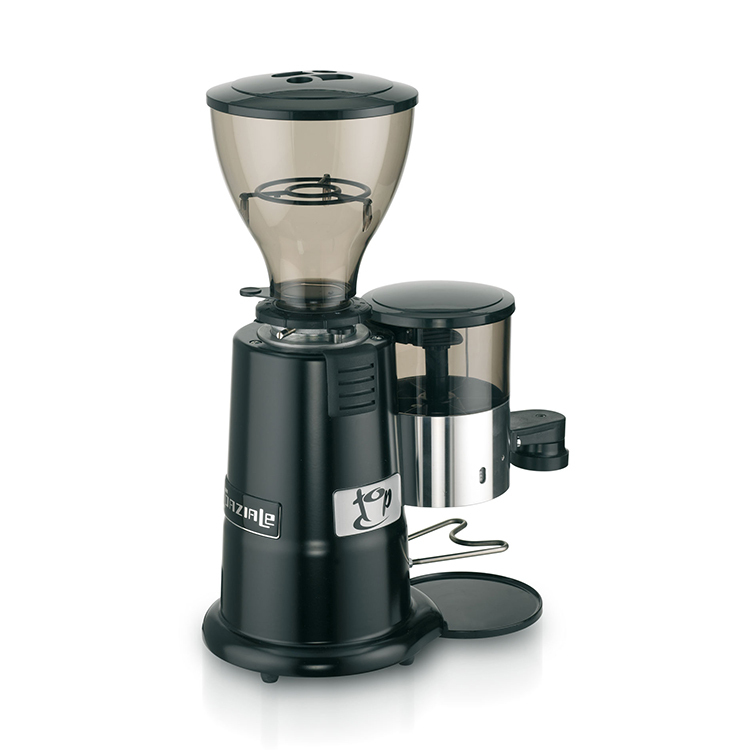 Anfim grinders make a smooth and elegant grind out of your coffee beans. 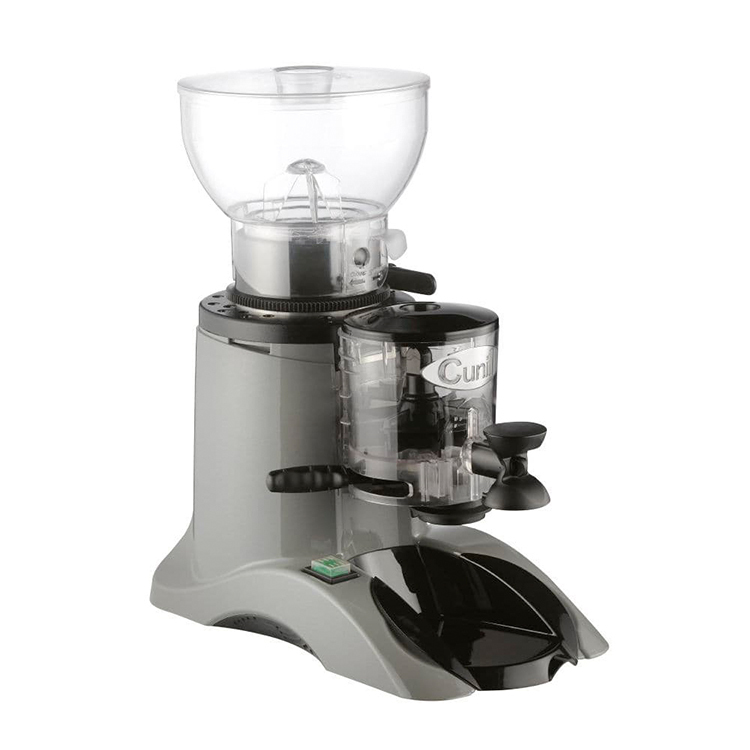 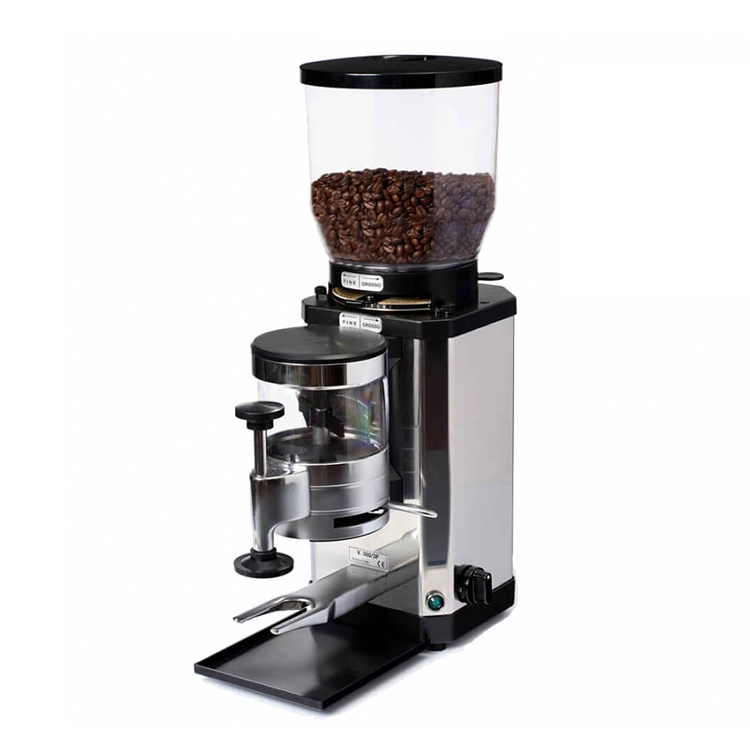 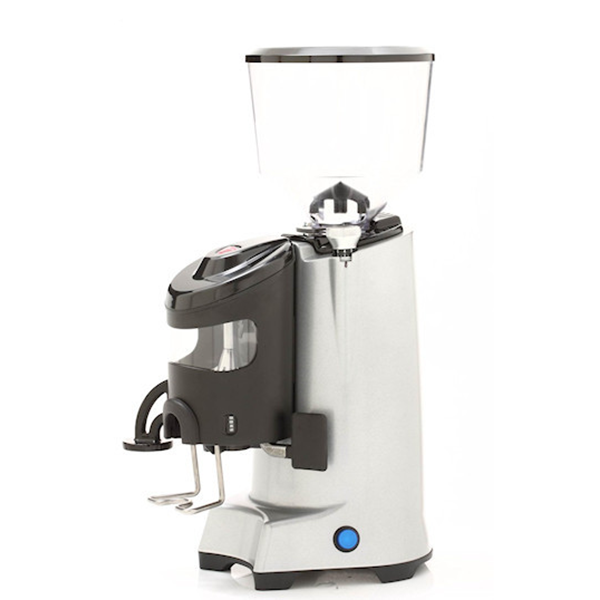 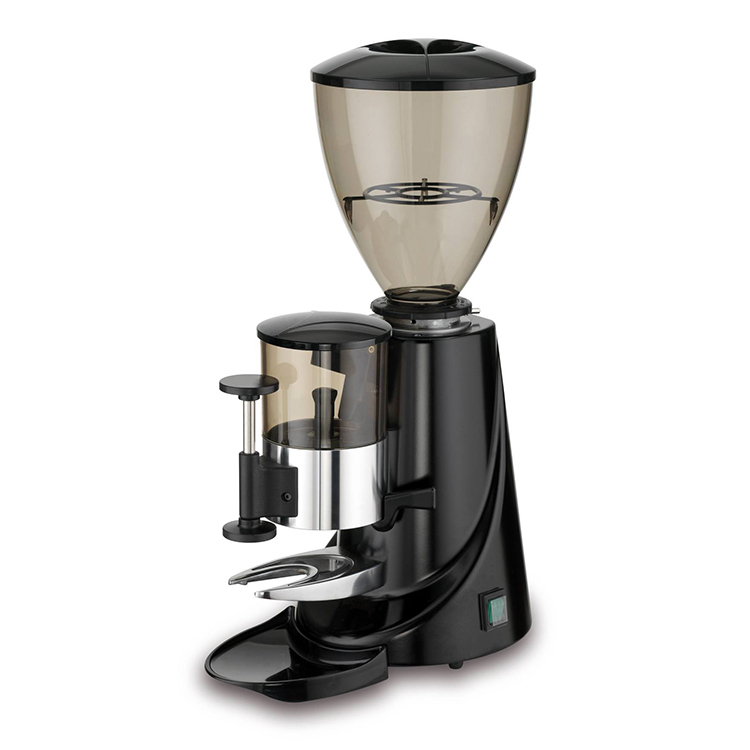 With its stainless steel body and hardened steel grinders the machine is a high quality built grinder that will allow you to produce a high standard coffee.